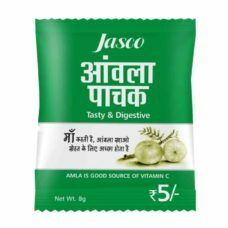 Jasco Amla Juice contains excellent natural digestives that boost your digestive system, help with weight loss, and improve overall health. Drinking this health juice daily will help in making your immune system stronger. This tasty juice is excellent for both adults and children. 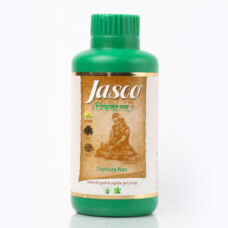 It is highly effective in giving your relief from gas, acidity and constipation. 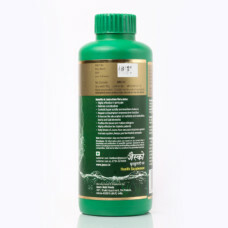 It is also helpful in regulating cholesterol and blood pressure levels. 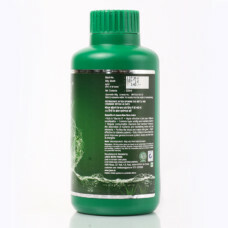 It helps purify blood, glows your skin, prevents infections, and protects against radiation. 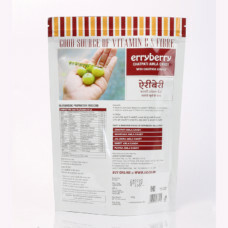 This is an excellent health food which when taken daily will also help you feel more energetic and refreshed. 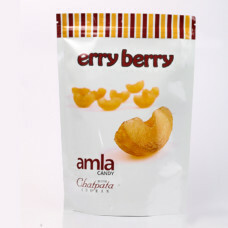 This Amla Juice contains natural herbal ingredients that have been used for centuries in traditional ayurvedic medicine. 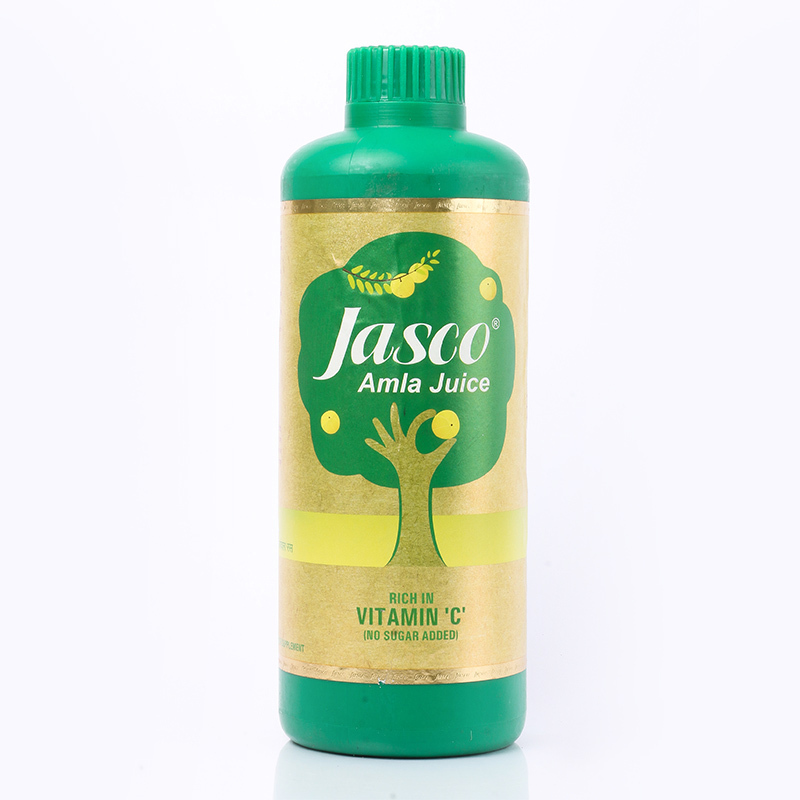 This health juice contains high amounts of vitamin C. it is also packed with Gallic acid, ellagic acid, polyphenols and flavonoids. 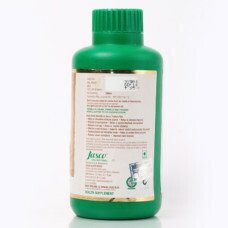 It can help improve conditions like heart disease, diabetes, diarrhea, and various infections. It also works as a natural and safe appetizer. Curing cough and sore throat. 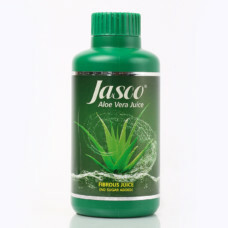 Curing gastro, respiratory and urinary disorders. 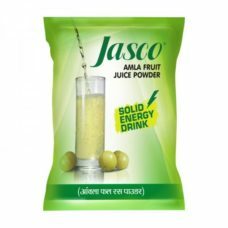 Especially kids drinking this amla health juice daily will notice improved in memory power because of its rich vitamin C and antioxidant content. 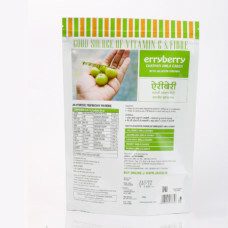 These nutrients help increase norepinephrine production that boosts brain functions and mood. 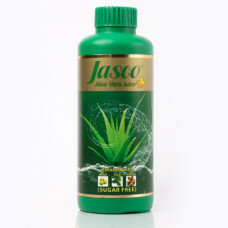 You will also get relief from stress and fight insomnia by adding this Health Food to your daily diet.